Top 20 Egyptian Food - What to Eat in Egypt? 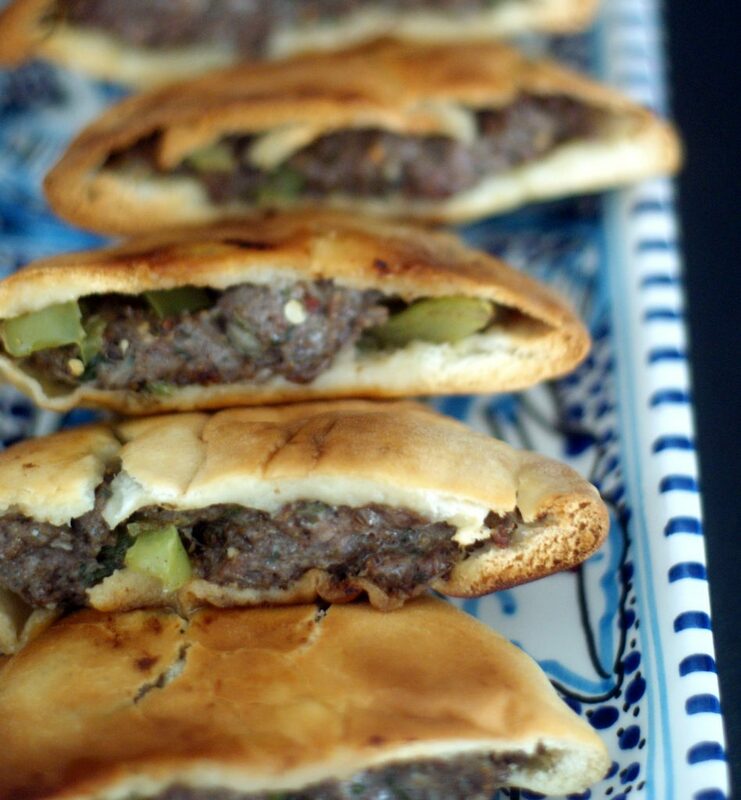 Home > Africa > Top 27 Egyptian Food – what to eat in Egypt? 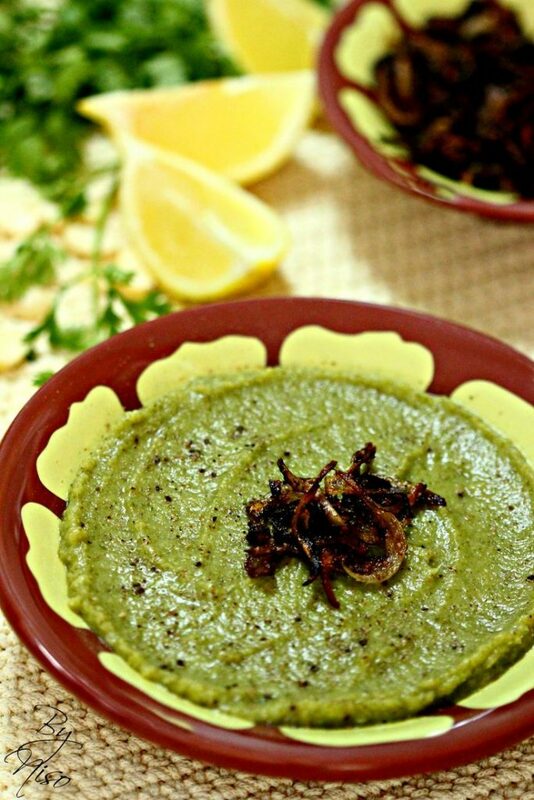 Ta’meya is one of the most commonly eaten foods in Egypt, made of crushed fava beans paste and fried. Although it is cheap, it tastes so good. It’s like the poor people’s burger. It’s quite common in the breakfast, the Ta’meya shops are full of people. It is like a tradition for the people in Egypt to start their day with Ta’meya, because it really fills their stomach and give them energy. 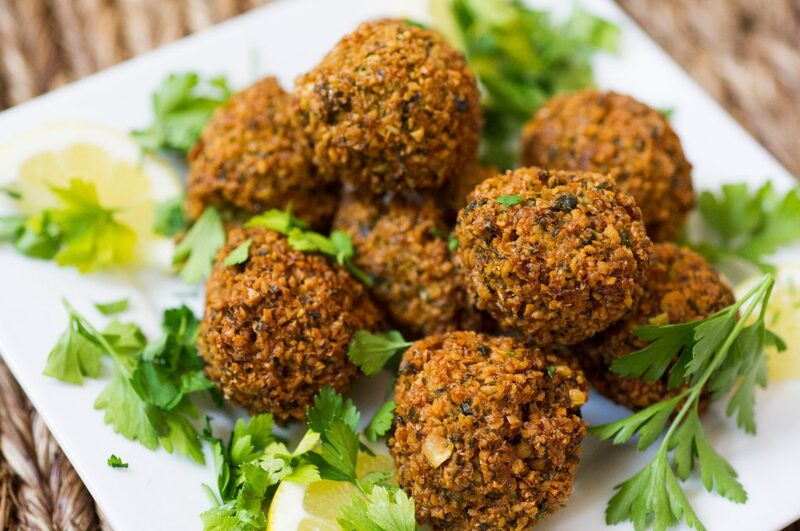 Ta’meya is also well known at the foreign countries, but known as Falafel. It is good, cheap, fulfilling and tasty. Feseekh is a gray mullet that goes under fermentation and salted well, then stored in glass jars that is very well closed, It’s not commonly eaten but it’s a traditional Egyptian food at Sham-El Naseem (a spring celebration in Egypt from along time ago over 7000 years). Even if The Feseekh is like a rotten fish but have a good taste and it has an intensive smell, you might find some people who would dislike it, but you cannot find anyone who haven’t heard about the Fesekh. 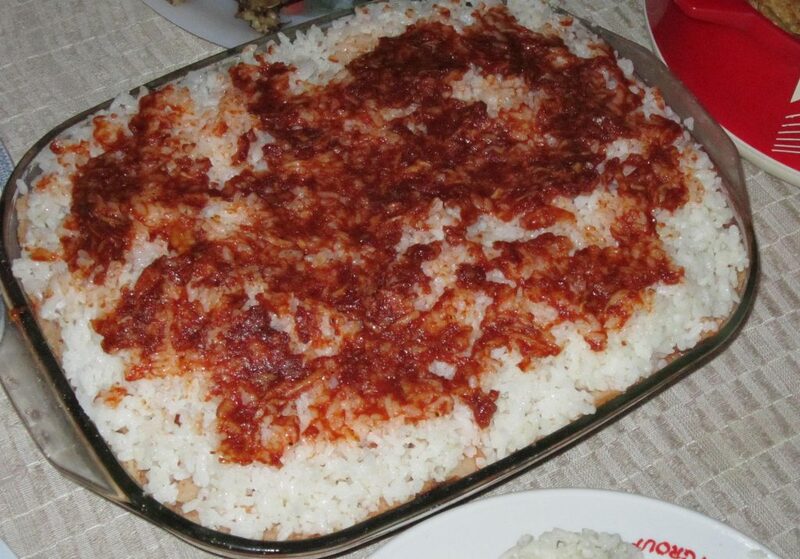 The Fatta dish is made of a layer from fried bread and covered with a layer of rice with vinegar meat soup and garlic, and sometimes with tomato sauce. This one is eaten specifically in the Muslim festivals and even some Christian’s festivals, so in the ordinary days it is not always served, but it is still one of the best dishes. In addition, people serve large pieces of stewed beef beside the Fatta, specially in Eid EL Adha (Religious festival for Muslims in Egypt). 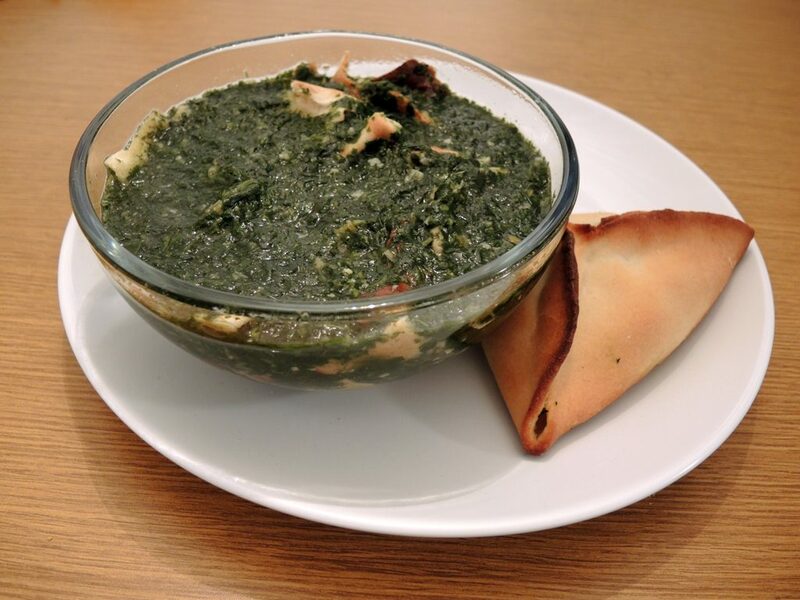 It is a dish that should be tasted by anyone visiting Egypt, it is tasty and fulfilling. Ful is as popular as Ta’mya, actually the Ta’mya is made from the Ful. Ful is actually fava beans. 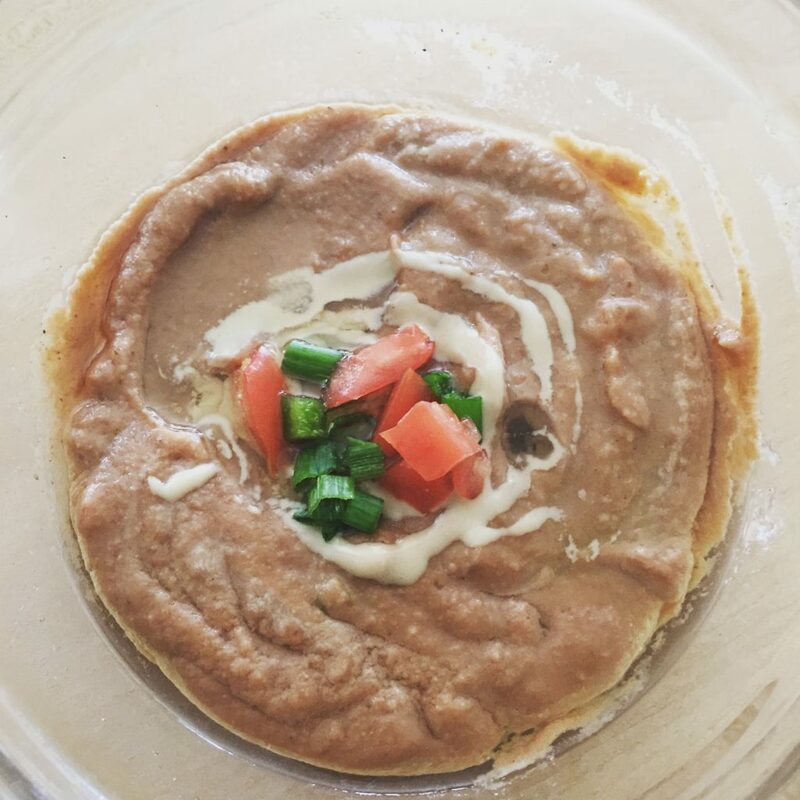 It has many ways to be served, most of people like it with oil, garlic, salt and lemon juice, which called Ful Medames, and this could be served a lot as a breakfast. There isn’t much like the Ful cars in the morning. it comes from the Pharaonic ancestors. It’s very common and cheap, also it is good for starting the day. 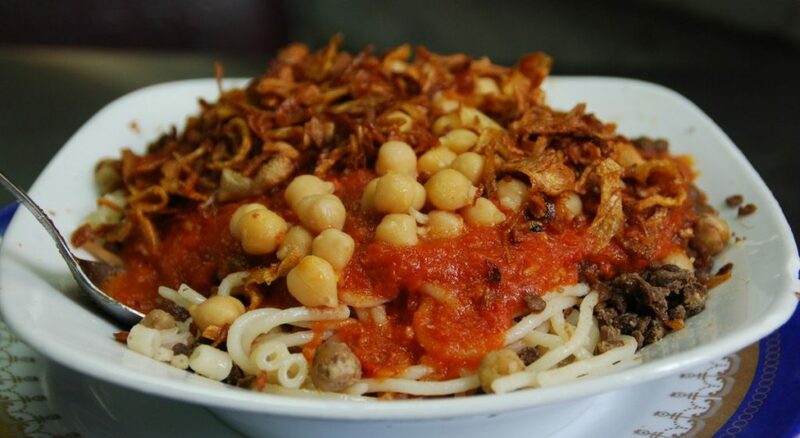 Kushary plate is a mix of rice, pasta, tomato sauce, onions, lentils, chickpeas and garlic. The plate contains a lot of ingredient, but it has a very good taste and it is cheap too, maybe the second common food in Egypt after Ful and Ta’meya. 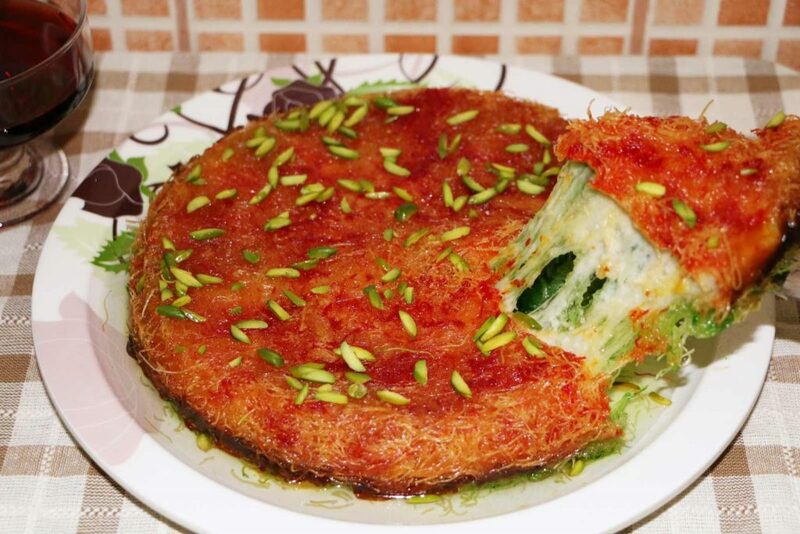 The Egyptian streets is full of restaurants that serves Kushary, it can be eaten anytime of the day. 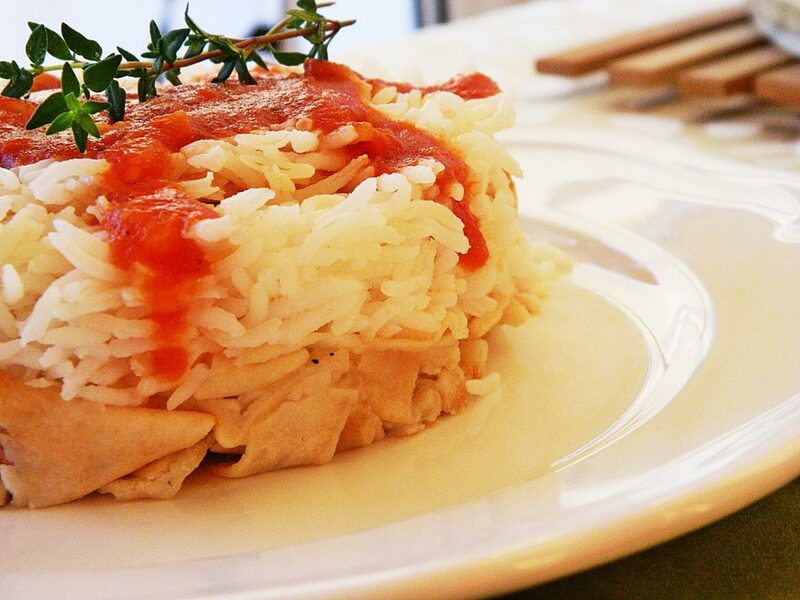 This plate idea comes from 100 years ago when the British army was in Egypt, the pasta, the tomato, the rice all of those comes from other countries, but the Egyptian people mixed them together and made this Kushary dish. This is liver plate that is made by the Egyptian people in Alexandria. It is served in its own spicy juice and pepper, with lemon served beside it, made out in plates and maybe mixed with the Kushary or macroni and commonly is being eaten with bread. It is mostly served in the streets more than it is made at home, it is cheap and delicious. This dish is special in Alexandria because the liver is cut in small pieces, so if you want a really good taste you should go to Alexandria. Muluhkia is made by cutting off the leaves of jute and Corchorus plants, and then it is cooked with garlic. It is often served at home beside rice or bread. Egyptian people also cook it as a side dish beside the Mulukhia, such as chicken, rabbits and beef, the most common one it is served with is chicken. This plate is served in many ways among the cities of Egypt too. And the Egyptian women especially know how to make it better than any woman. Egyptians homes at least eat this dish weekly. 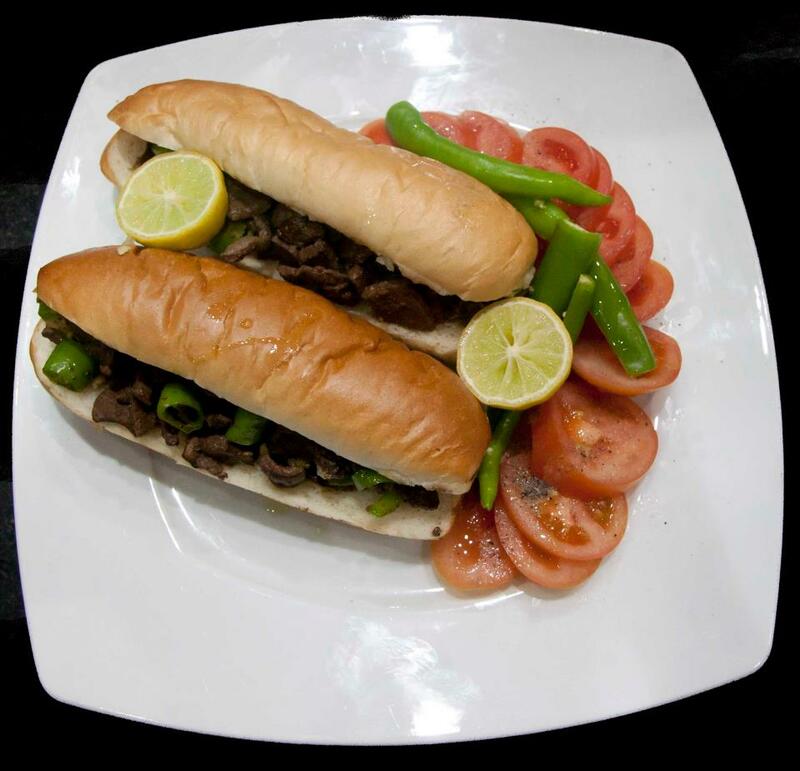 Hawashy is one for the meat people type, this one is made of bread baked in regular oven and contains minced meat in it. This is developed through the days and people made Hawashy in other ways; they put sausage in the baked bread, and sometimes pastrami, (a’esh bl soguk/ a’esh bel basterma). Most of the butchers make Hawashy in their shops nowadays, and it is also made at homes. It is very delicious and everyone will be satisfied after eating it. This one is from the Egyptian sweets, and it is made in so many ways, the common way that it is served as very thin noodles, it is put in the oven and then you can add sugary cream, honey or caster. it can be made on coal, also the new Konafa is made with chocolate like Nutella, or can be made with mango. This sweet is very very commonly in Ramadan (Muslim’s calendar month), and so many shops make Kunafa only in Ramadan and sell it. It is so tasty and light and fulfilling after any meal. Besara is made in Egypt from a very long time, from the ancient times. It is a green creamy paste which is a mix of crushed fava beans, onions, green bell pepper, coriander, parsley, dill and leek with spices. People make it as a side dish sometimes in dinner, and eat it with bread, and some people like to eat it with spoon. It is cheap and tasty also it’s not something you would often find in the streets but at old people’s homes . 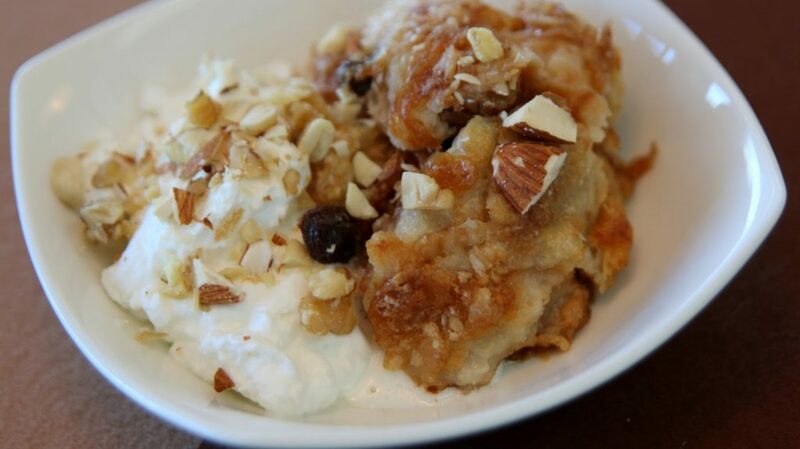 Halawa is a common dessert the Middle East especially in Egypt. It is made of sesame paste and it has many types like the hair Halawa, Halawa bars and Halawa blocks. They also make (Sakalance) from it, which is a mix of Halawa, cream, honey and jam. Halawa is very good when eaten after spice foods and oily one, just like (Kebda Iskandarany), there is nothing more delicious than it at breakfast to sweeten your day I mean if you don’t have diabetes , they make sandwiches Halawa bl Qeshta (Halawa with cream) for the breakfast, it is light and fast and good tasty dessert after many meals. now there is new mixes of Halawa with chocolate that has a very delicious unforgettable taste. This is a quiet common dessert in Egypt, it is made with the wife of Ezz El Den Aibak, she made it to celebrate the death of her rival Shagaret el dor, the second wife of Ezz El Den Aibak, it was made from layers of bread and milk with nuts, raisins and sometimes with cream, it gets baked first then served hot, now it’s one of the best Egyptian dessert, and always served in the Egyptian weddings, people sometimes travel especially from Cairo to Alexandria in Egypt to try along with other desserts like ice cream at Famous Alexandrian places like Azza and El sheikh Wafik shops. In the end it’s always cheap, good and delicious. Here we are talking about the most fundamental and common food in Egypt, because more than 60% of the Egyptian food are eaten with it, most common things like fol and flafel and kebda ,reason for its popularity is its cheapness it’s easy to deal with like the same way people love pizza and hamburgers because they are easy to deal with and taste good at the same time. It is made from mixing wheat flour, salt, water and then baked. This one is a side dish, eaten with flatbread and raw vegetables like tomatoes, and it is made of mixing some nuts and herbs with some spices like cumin, mint, salt, coriander and sesame. 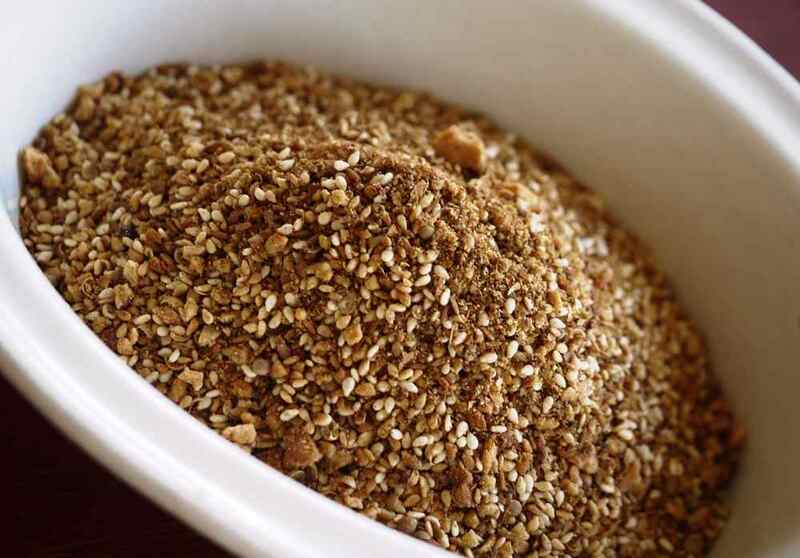 It is commonly prepared at home, the word in English for what happens here is called to pound and it refers how all of this spices mixed together to make a good side dish, tasty and good with dinner. 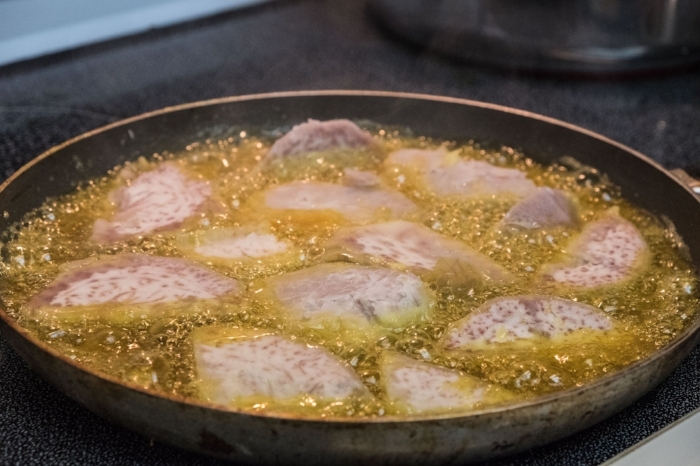 It is a very tasty side dish to be served with minced meats, sausage, liver and so many other foods. It is a salad that made from Tahini which is sesame butter, lemon juice and garlic with mixing vinegar, pepper, cumin, parsley and olive oil. Some people use this salad and mix it with tomato and pickle. 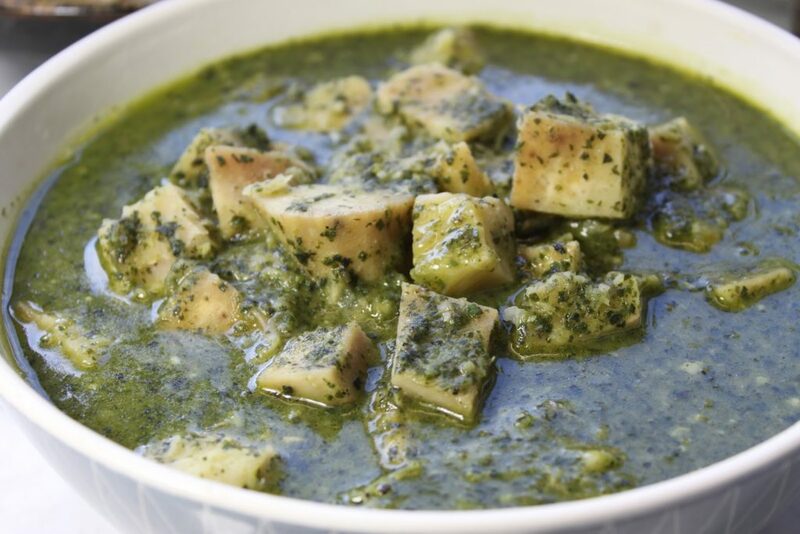 It is most commonly served with the grilled chicken in Egypt, and also some people like to mix it with Ful and Ta’meya. 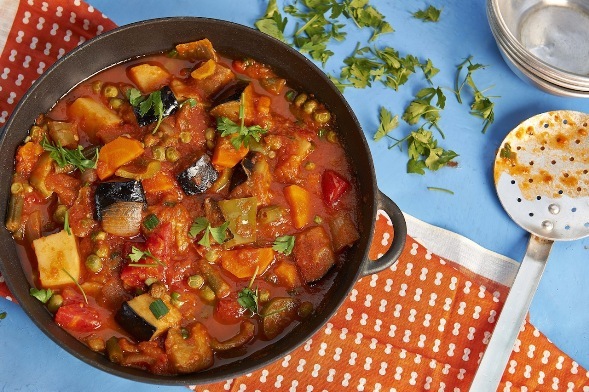 It is one of the local Egyptian foods that is made at home from mixing aubergine, lemon, vinegar, tomato sauce and vegetables. This one can be made for lunch or dinner, it’s served hot or cold according to your taste. It’s a delicious plate that can be eaten with rice or bread. Healthy? Indeed it is. To be honest that is one of the country secrets that you wouldn’t know how important it is unless you smell it and fall in its magic. 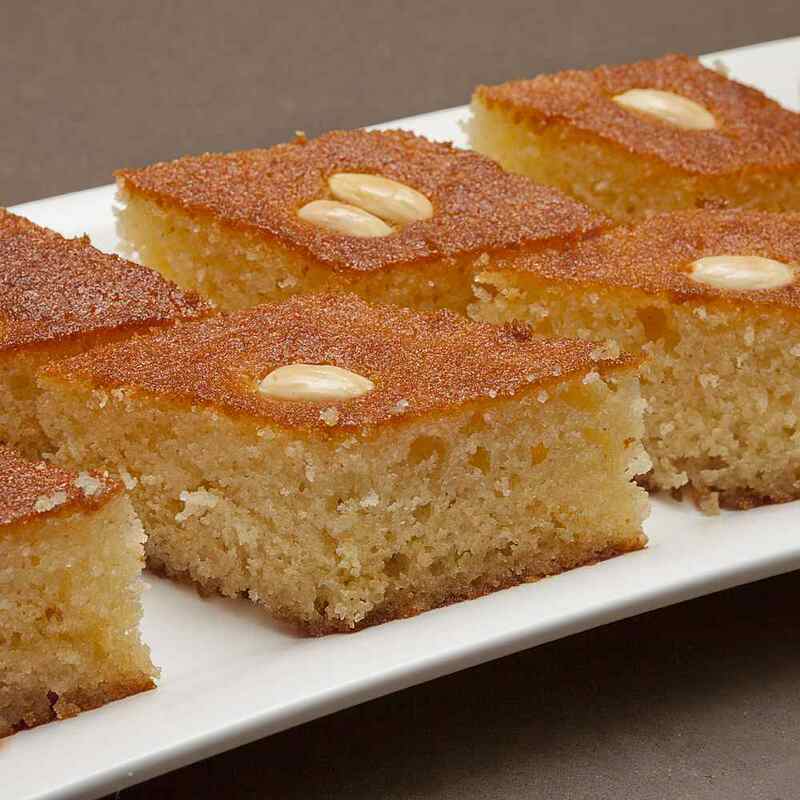 Basbousa is a sweet egyptian food (semolina cake) that tastes so delicious and unique, Egyptian people like to eat it as a dessert after lunch or dinner. It is made of semolina soaked with syrup made from rose water or sometimes honey and lemon, and sometimes coconut is added to complete the magic. Basbousa is the real 7th wonder of the world. This plant actually came from South Asia and it was called Taru plant, but after that it has been known in Egypt, the Egyptian people begin to peel the taro then boiling it, with putting broth with lemon juice, coriander and garlic. You can know how healthy this one is from its look and smell. It is served with rice and sometimes with flatbread, besides cooking something like chicken. 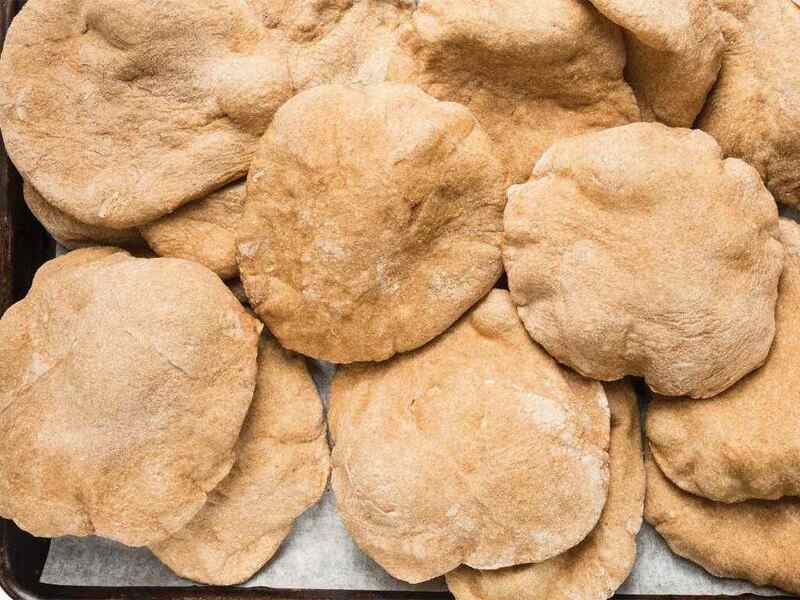 It is also cooked at the celebration of Epiphany which is a Coptic Christian’s celebration. 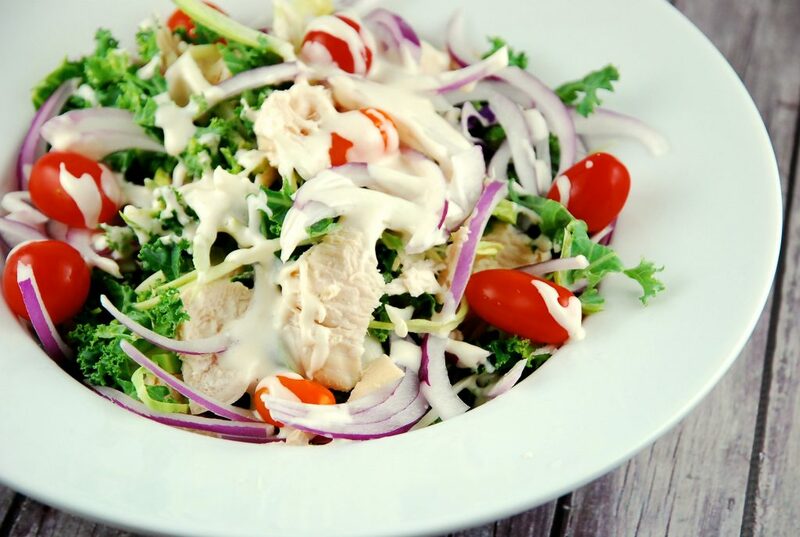 It is one of the side dishes like tahini salad, Egyptian people like it next to their dinner, lunch and even breakfast. 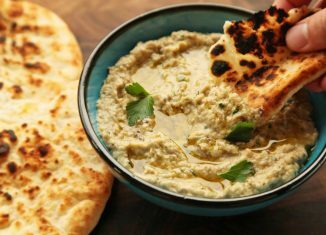 It is made of grilled aubergine peeled and mashed then add to Tahini with addition of lemon juice, pepper, salt, parsley, cumin and olive oil. 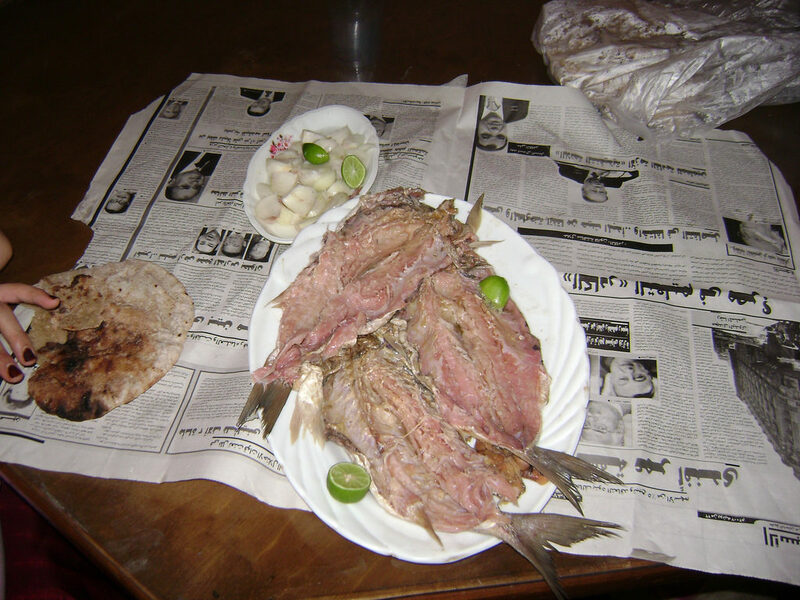 It has a good flavor and commonly served with fishes, Fatta or Shawarma, also can be eaten with bread. It is delicious and give the people a good appetite to eat. 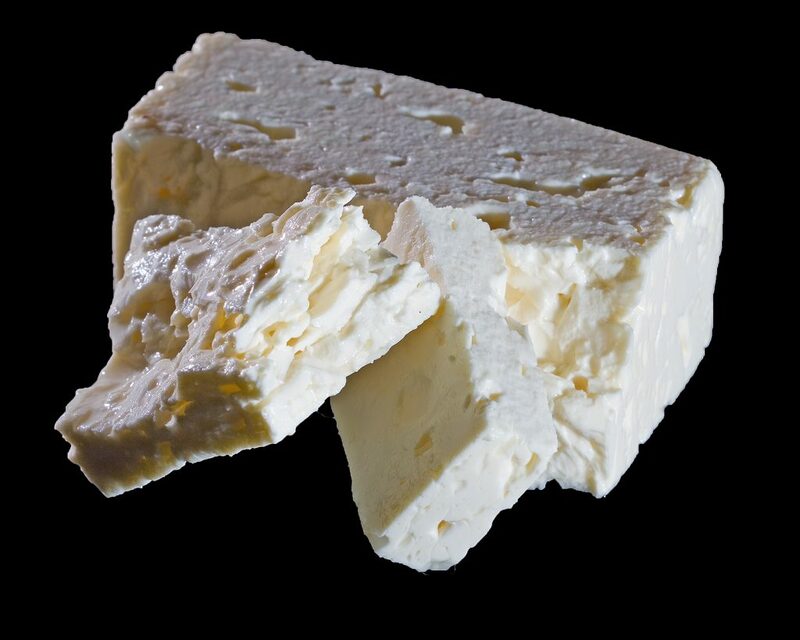 It is a type of cheese which is white and soft, made of buffalo milk and sometimes people mix it with cow milk. This cheese is carried out in Damietta (A City in North Egypt). Sometimes Egyptian people make a Gebna Qaresh plate with adding tomato or cucumber, and it is eaten with flatbread. Egyptians also made a good snack of it in the summer days with watermelon. Some people say the more this cheese is stored the more it tastes better and become more delicious. So it has to be stored for about three years in tin cans before being transferred to markets, It’s a good one for the breakfast too. Taro root, generally peeled and prepared either with chard or tomato. Unpeeled qolqas and eggplant make the ṭabkha sawda, or “black dish,” served to and despised by conscripts in the Egyptian Armed Forces. Shakshouka (also spelled shakshuka, chakchouka) is a dish of eggs poached in a sauce of tomatoes, chili peppers, and onions, often spiced with cumin. Its present egg and vegetable-based form originated in Tunisia. It is popular in the Middle East and North Africa. 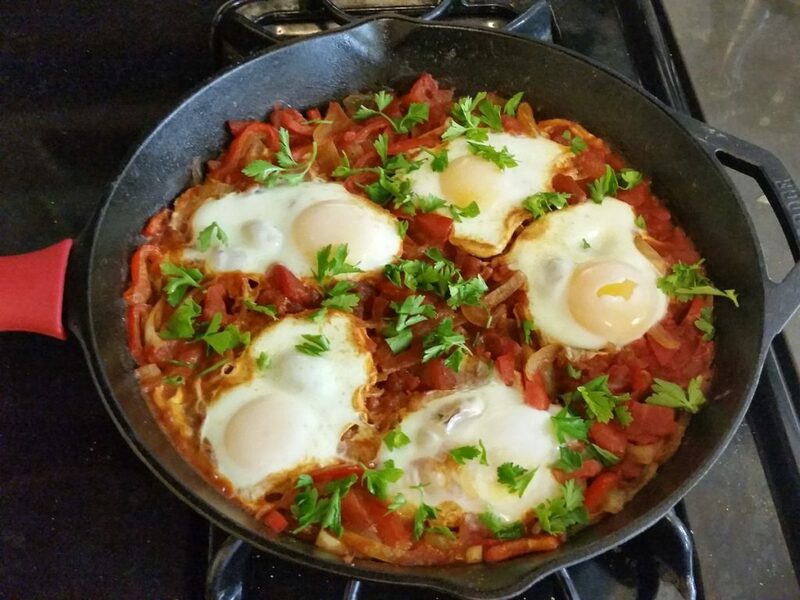 Shakshouka is a staple of Arab cuisine (Libyan, Tunisian, Algerian, Moroccan, Egyptian, Saudi, Levantine) and Israeli cuisines, traditionally served in a cast iron pan or tajine as in Morocco with bread to sop up the tomato sauce. A traditional dish eaten on festive occasions, particularly Eid al-Adha. A mixture of rice, chunks of lamb meat, eish baladi cut up into pieces and prebaked in the oven, all covered in a tomato and/or vinegar-based sauce. A stuffing of rice, seasoned with crushed red tomatoes, onion, parsley, dill, salt, pepper and spices, put into vegetables like green peppers, eggplants, courgettes, tomatoes, grape or cabbage leaves. They’re then placed in a pot and topped with chicken broth or beef broth. 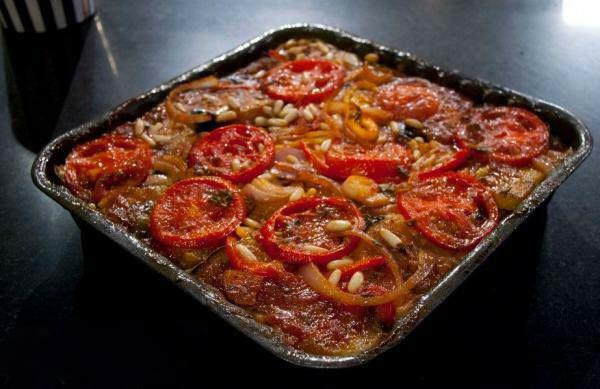 A tray of baked squash, potatoes, carrots, onions, and tomato sauce. 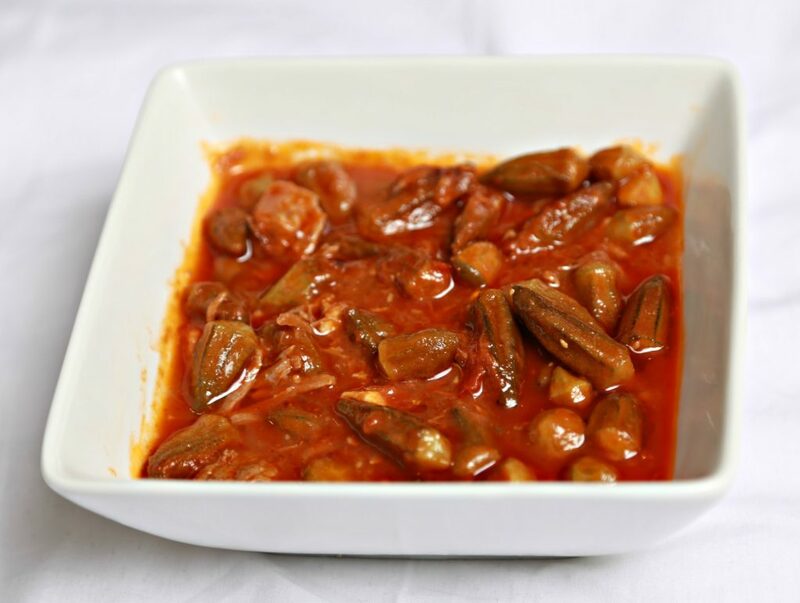 Bamia is a Middle Eastern, stew prepared using lamb, okra and tomatoes as primary ingredients. Additional ingredients used include tomato sauce, onion, garlic, cilantro (coriander), vegetable oil, cardamom, salt and pepper. In Egypt, sinew (tendons) of lamb are typically used, which can endure long cooking times. Ta’aleya, an Egyptian garlic sauce, is used as an ingredient to add flavor to Bamia. The word “bamia” itself is simply the Arabic word for okra. 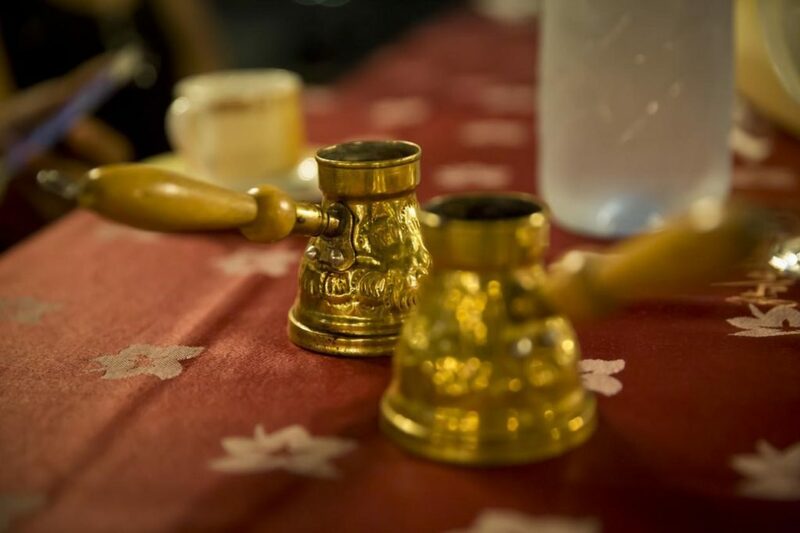 Egyptian coffee first appeared in the Ottoman empire many years ago. Many use the grounds left after drinking the beverage for fortune telling. Egyptian coffee is prepared by mixing ground coffee and hot water in a pot called the cezve. The beans must be grounded to a very fine powder, which is left in the beverage cup when served. It can only be served hot. The fine powder is mixed in the cezve with sugar and water. As soon as the water boils, it’s taken off the heat and served. The beverage is normally served in a traditional cup called the kahve finjanı. The sugar must be added to the beverage while brewing; however, it can be served unsweetened. It is traditionally served with something sweet to eat. You can find the Egyptian coffee brewing guide at Daily Cupo Coffee. Tasseograpy originated from reading the leftover fine grounds in the beverage cup. Tesseograpy is a type of fortune telling in which individuals interprets patterns in grounds and tea leaves. It is often believed that the person drinking the beverage should not be the one reading their own cup. The Egyptian way of reading coffee requires flipping the cup upside down for a couple of minutes and then reading the coffee grounds horizontally. 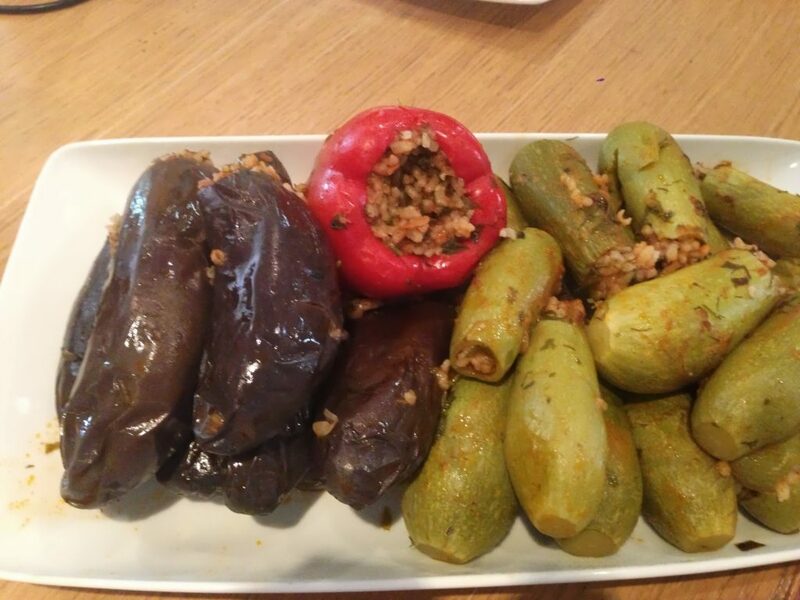 Egyptian cuisine shares similarities with food of the Eastern Mediterranean region, such as rice-stuffed vegetables, grape leaves, shawerma, kebab and kofta. The cuisine makes heavy use of legumes, vegetables and fruits from Egypt’s rich Nile valley and delta. What do Egypt eat for breakfast? Most of Egyptians for breakfast has 3 types of dishes. Boiled eggs, ful medames (which is a dish of cooked fava beans with vegetable oil, spice, vegetables, lemon, onions, tomotatoes and other ingredients that depends on the person cooking really)and falafel. It is accompanied by a cup of tea with milk. More about Egyptian food – here.